Wilson is a Registered Business Professional (RBP) who passed the RBP Certification Exam given by Junior Achievement Philippines Inc. (JAPI) and Chartered Association of Marketing and Business Professionals (CAMBP) on November 2016 and top notched the exam as rank two (2). He is graduate of Systems Plus College Foundation (SPCF) with a BS Management Accounting in 2012. He also graduated with a BS Accountancy at St. Thomas More College in 2017. 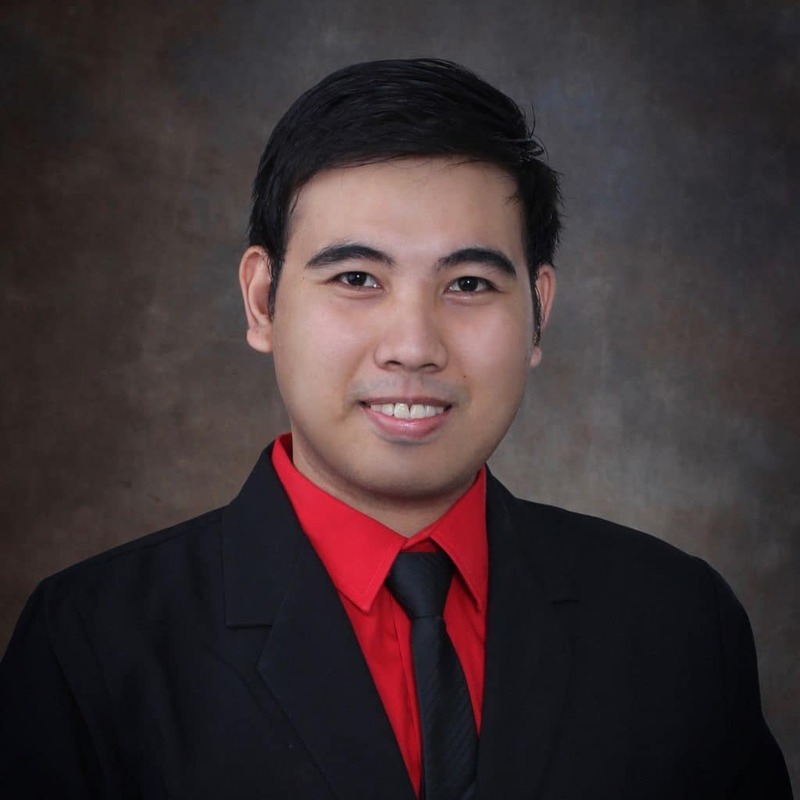 He is int he process of finishing his Master’s degree in Business Administration at Tarlac State University. Wilson is a Certified Tax Technician (CTT) granted by the Philippine Association of Certified Tax Technicians Inc. He also passed two (2) certification exams that made him eligible to become a Registered Cost Accountant (RCA) and Certified Accounting Technician (CAT) here in the Philippines and abroad. He is a Member of the Institute of Certified Bookkeeper (MICB) based in United Kingdom. Furthermore, he is a National Certificate III in Bookkeeping recipient of the Technical Education and Skills Development Authority (TESDA) and a Civil Service Passer for Professional Level conferred by the Civil Service Commission. He is an Accountant at My Drone Services Corp.